Bell is the overall fastest internet provider (ISP) in Canada, according to a new report from computer magazine PCMag. To determine internet performance (measured by a “speed index”), PCMag looked at combined download and upload speeds from 10 different ISPs, including Bell, Rogers, Telus, Shaw and Eastlink. 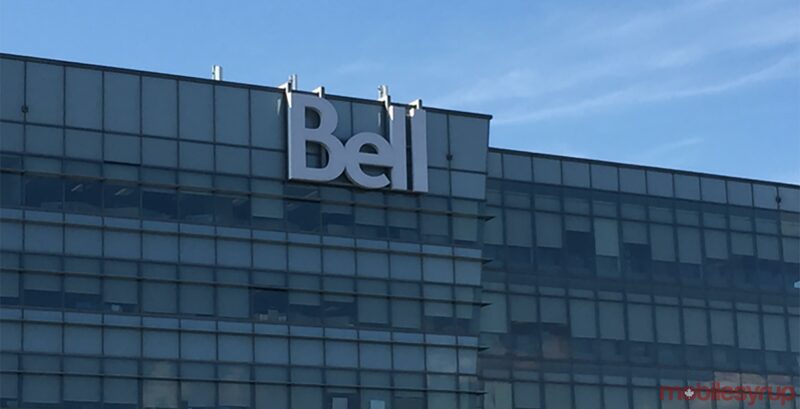 Note that Bell was ranked three times in total for its nationwide Bell Canada service, Bell Aliant branch for Atlantic Canada and Bell MTS division in Manitoba. PCMag also has a tool that lets users perform their own speed tests.